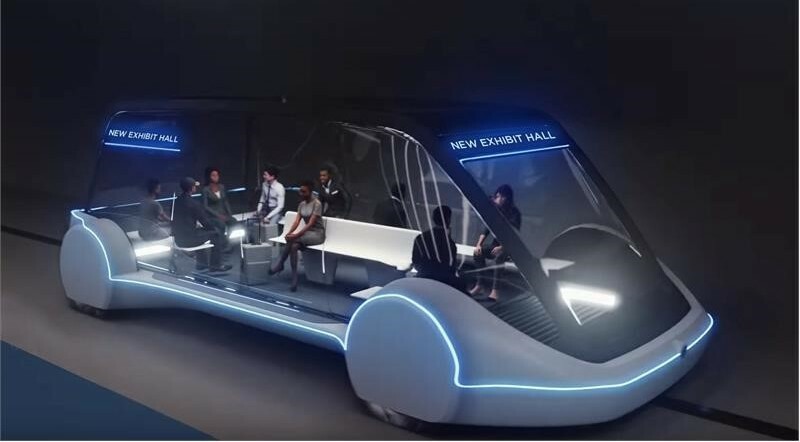 The Las Vegas Convention and Visitors Authority’s board of directors today approved a recommendation to have the Boring Company build an underground express tunnel that could connect downtown Las Vegas, the city’s convention center and airport, and other points of interest. It’s the latest roll of the dice for the tunneling company founded by tech titan Elon Musk a little more than two years ago. The proposition hasn’t yet paid off: The LVCVA and the Boring Company still have to work out the specifics of the tunnel’s design, construction and operational plans. But today’s recommendation sets the stage for the 14-member board to approve a contract at a future meeting to be held by June. This entry was posted in GeekWire and tagged Elon Musk, Las Vegas, Technology, The Boring Company, Transportation, Tunnels. Bookmark the permalink.